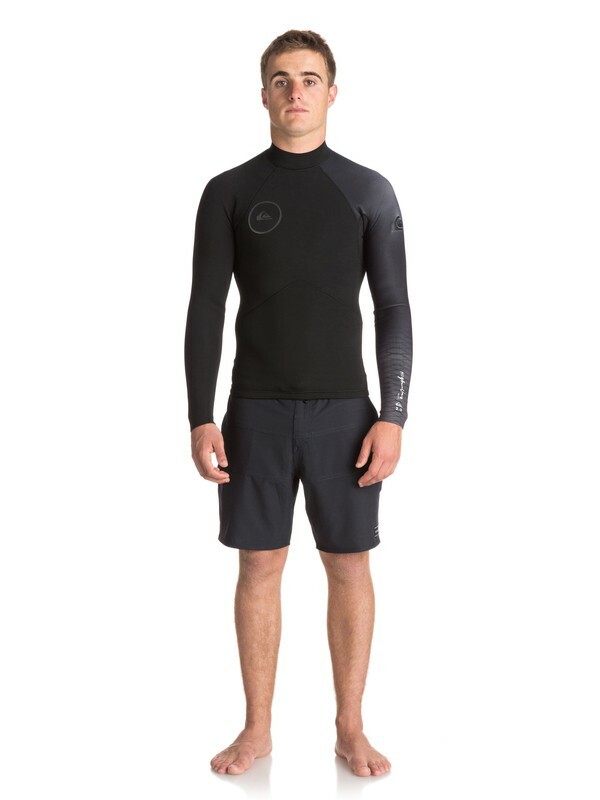 Feel the freedom with Quiksilver's F'n LITE 2 neoprene. 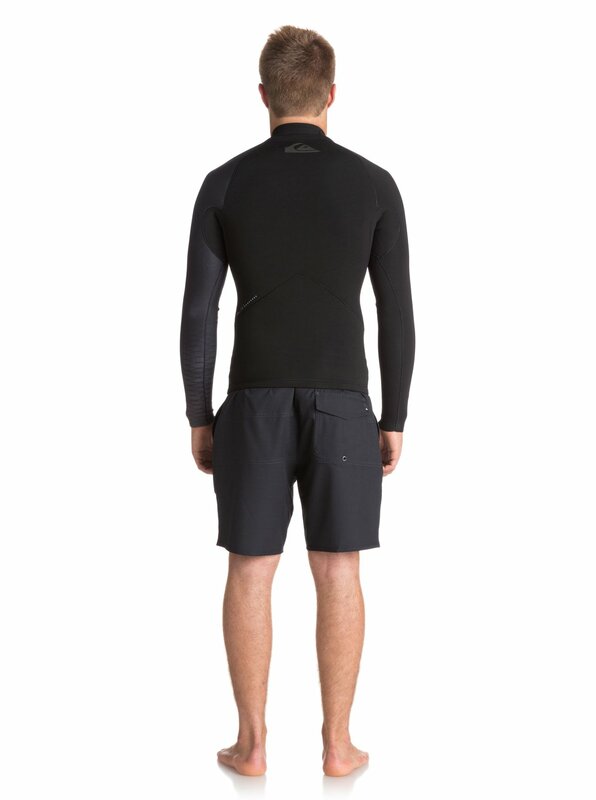 It puts flexibility first and features a new surface texture for faster-drying times and more comfort. Plus, the low-profile, ergonomic fused edges minimize flushing. Match this wettie top with your favorite boardies for a bit of extra warmth when you need it and let loose in the line-up.